Thanks to our attention to detail and care, we are known as the Go-To Movers for Senior Moves in need of reliable, careful movers, who are compassionate and considerate of what is often a difficult situation. Our dedicated, courteous team of expert movers are specially trained and carefully screened individuals, who take pride in doing a job well whether it be small or large, near or far. 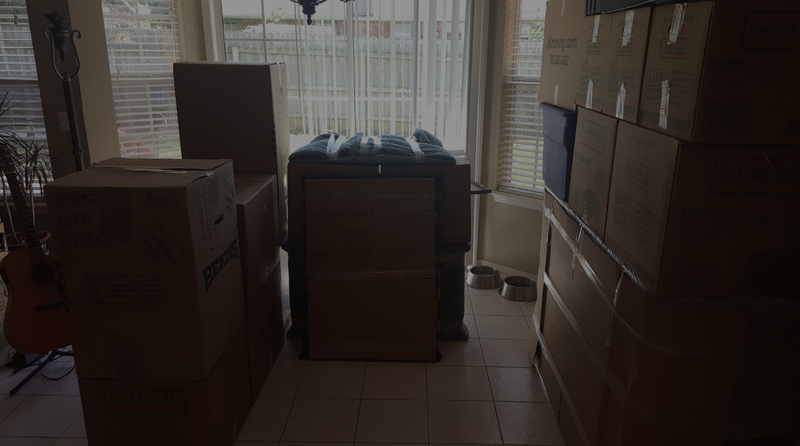 Unlike many senior moving companies, we do NOT hire contract workers to do a job, every employee who will work on your move is a trained, professional, Razorback Moving team member. We strive to make your loved senior’s move as easy and stress-free as possible. Servicing Rogers, Bentonville, Bella Vista, Fayetteville and the surrounding Northwest Arkansas area, we are dedicated to making the move to a new home a good experience for every senior. We have also developed a moving guide for senior moves, offering a few tips that may help ease the process. Contact us at 479-636-0310 for more information and details on how we can help you. We also have the capabilities through a partnership with several assisted living communities to provide the best of care if your elderly family member needs assistance during the packing process or even just getting from the old location to the new.